As I was trying to figure out what to write for my next blog post, I realized I never introduced the series The Earl of Brass and The Winter Garden are part of. 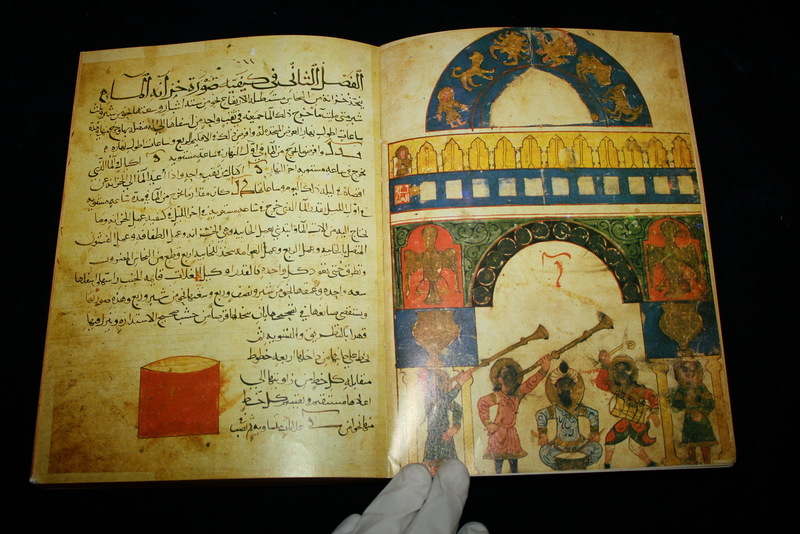 The title of the series, The Ingenious Mechanical Devices, was taken from the name of a book by Al-Jazali called The Book of Knowledge of Ingenious Mechanical Devices. The book was written in 1206 and describes over fifty automaton devices, such as mechanical clocks, pistons, programmable robots, automatic gates, and many other inventions. While I was researching automaton devices for The Earl of Brass, I came across Al-Jazali and was immediately fascinated. I don’t think many people realize how far back these robotic devices were being invented, I know I didn’t. As someone who can barely put together an Ikea shelf, I am always fascinated by people who are able to create works of art that are not only beautiful but functional. 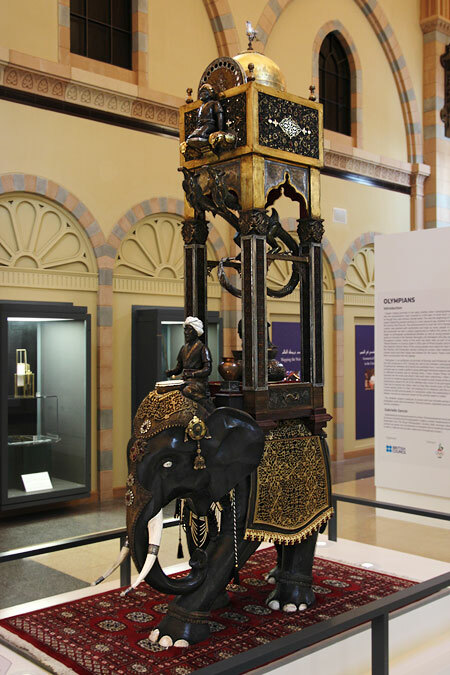 This book of automaton creatures and machines went perfectly with the aesthetic of steampunk as well as Eilian Sorrell’s love of Middle Eastern culture. With each story in the series, there is a machine or creation that features in each book. In The Earl of Brass, it is Eilian’s mechanical arm, and in The Winter Garden, there is an electric machine that can steal or deposit souls. What the device will be in book three, I do not know yet. The Ingenious Mechanical Devices series is not a continuous story but will follow the lives of Eilian Sorrell, Hadley Fenice, and others who will be introduced in book two as they go on adventures, find romance, meet some devious enemies, and figure out who they really are. Lives will intermingle and tangle, and stories will delve into how this steam and electricity infused world affects the lives of those living within it. Currently, I have at least three to five more novels planned for the series with the third coming out in late 2015 or early 2016 (this is more probable). As a reminder, my second steampunk/historical fantasy novel, The Winter Garden, will be out probably in March 2015, so please stay tuned!